Photo gallery with hairstyles for black hair. Try different hairstyles and haircolors on a picture of yourself with hairstyle simulation software. 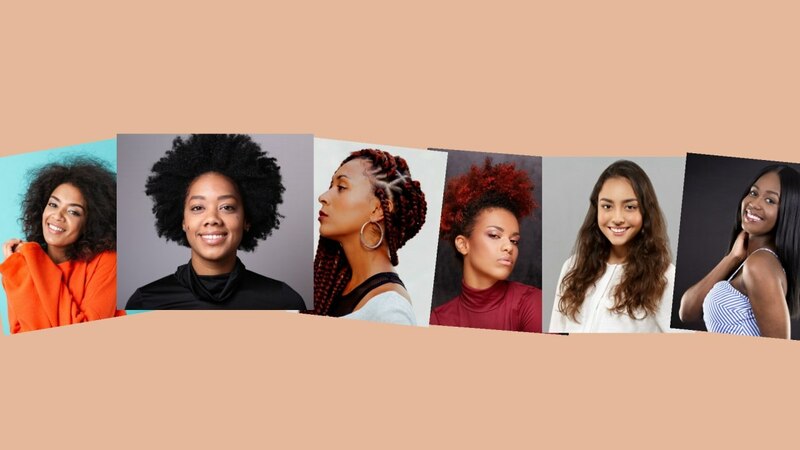 Hairstyle collection inspired by the versatility and unique texture of Afro hair. Terms used to denote some of the various African hair styles and styling techniques. In some cases, the general look of the hairstyles are similar, but the techniques used and the desired results are very different. Questions and answers about anything that has to do with black hair. 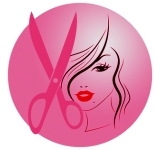 Ask your black hair related question and get a reply from a licensed cosmetologist, free of charge. Pictures of black hairstyles and hairdressing instructions. The hairstyles of black celebrities and details on how to create them. California salon specializing in hair extensions, cornrows, and braids.